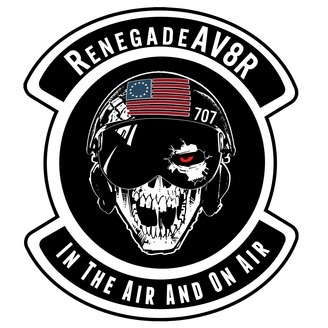 David Costa IS the RenegadeAV8R. Listener Line, Call Anytime and Leave a Message! 888-366-5256 His show is heard each week on the radio. Find Flying For Liberty on Facebook. 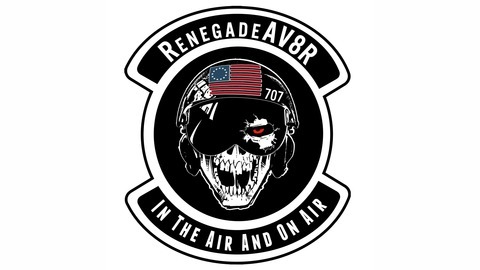 David Costa the RenegadeAV8R interviews Keith Davis of KD Airshows. Keith Davis flies a Pitts and can be seen at airshows across the USA. He had a career in Electrical Engineering and now follows his passion flying the Pitts.